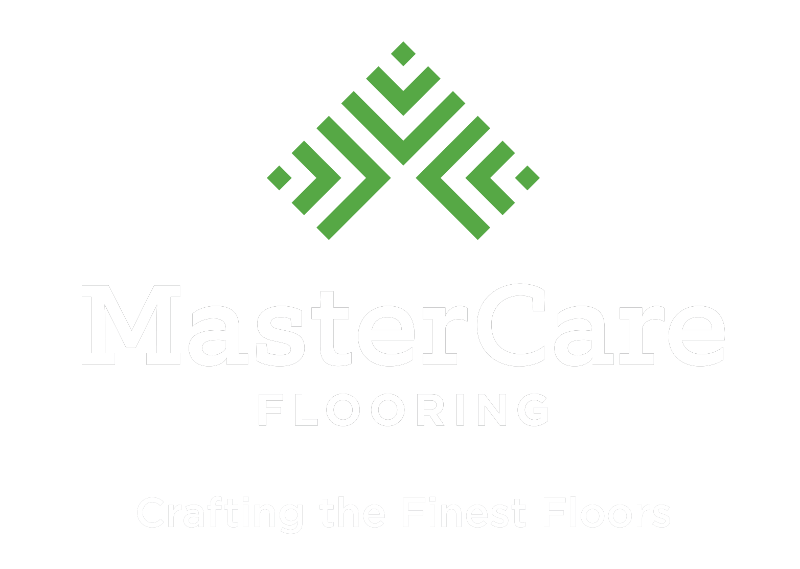 MasterCare is an MFMA Accredited Installer with over 30 years of experience installing wood and synthetic sports and athletic flooring. We provide flooring services for school and university gyms, government athletic facilities, and private sporting organizations. If your athletic floor needs a lift, we offer sanding and refinishing services, plus we’ll hand paint your custom graphics and game lines.  MasterCare provides athletic and gym flooring services for high schools, colleges, and government athletic teams throughout the mid-atlantic region. We take your concept and build it from scratch from natural wood or synthetic materials. We also maintain and refinish your existing court floors regularly to keep them fresh and fully functional year round. Send us your custom logo, colors, and game lines and we’ll hand paint them to create a bold and spirited sports floor.